Courtyard by Marriott® Oxford South, is a short distance to iconic Oxford, a warm welcome awaits to explore our historic region. Enjoy our proximity to Abingdon, Didcot Garden Town, Milton Park, Harwell and Bicester Village. Relax in our fresh spacious guest rooms, with quality amenities, free Wi-Fi, 55” HDTV with Chromecast, plush bedding and work space. The hotel offers superior and connecting rooms, great for families. Courtyard by Marriott® Oxford South, is a short distance to iconic Oxford, a warm welcome awaits to explore our historic region. Enjoy our proximity to Abingdon, Didcot Garden Town, Milton Park, Harwell and Bicester Village. Relax in our fresh spacious guest rooms, with quality amenities, free Wi-Fi, 55” HDTV with Chromecast, plush bedding and work space. The hotel offers superior and connecting rooms, great for families. The Oxen Bar & Grill is our signature restaurant with open kitchen, fired pizza ovens, alfresco dining, and urban lounge bar. 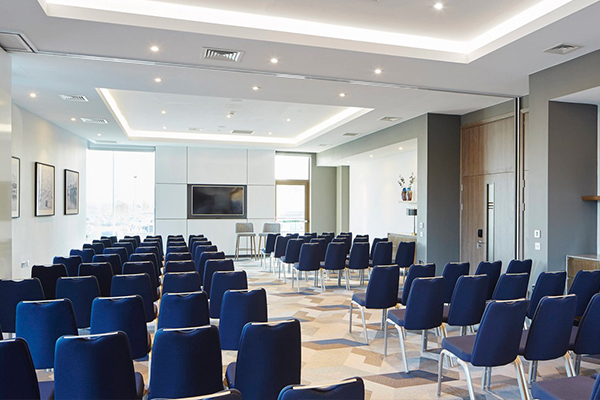 The hotel offers 2000 sq ft of meeting and event space with natural daylight, and technologies. Our vibrant lobby features booth meeting space, an interactive Go Board® and a 24hr fitness suite. 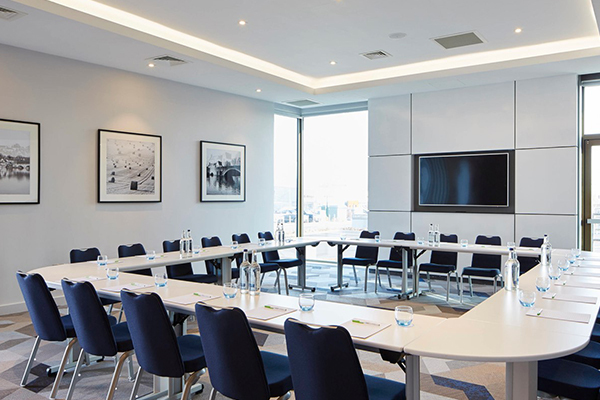 Our hotel's outstanding location offers easy access to explore the UK, Central London is accessible with regular trains to London, in just 42 minutes. 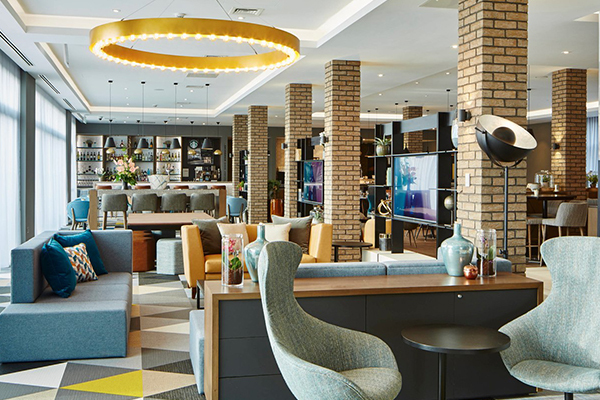 Book your visit to the Courtyard Oxford South, where we look forward to providing you with an exceptional stay.